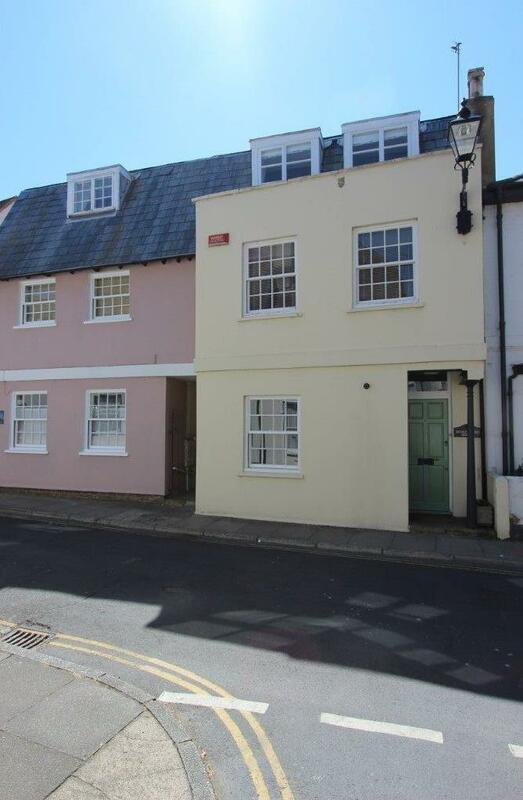 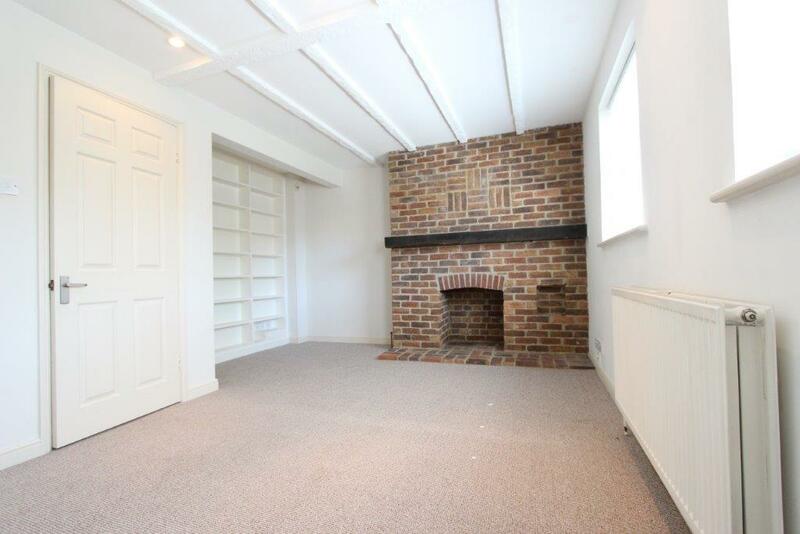 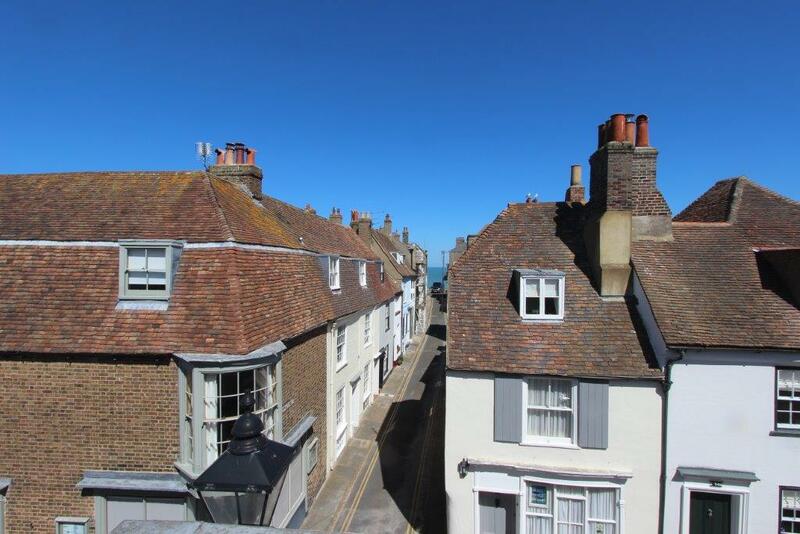 Deal Rental Bureau are delighted to offer this period home situated in the heart of the famous Conservation area of Deal. 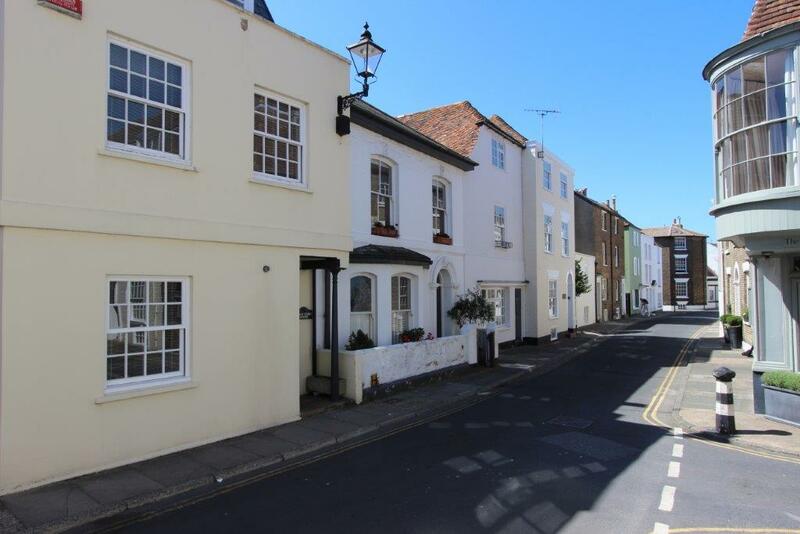 This charming grade II listed home is perfectly positioned to enjoy the extensive seafront, far reaching shore line and vibrant popular town with its fast links to London St Pancras. 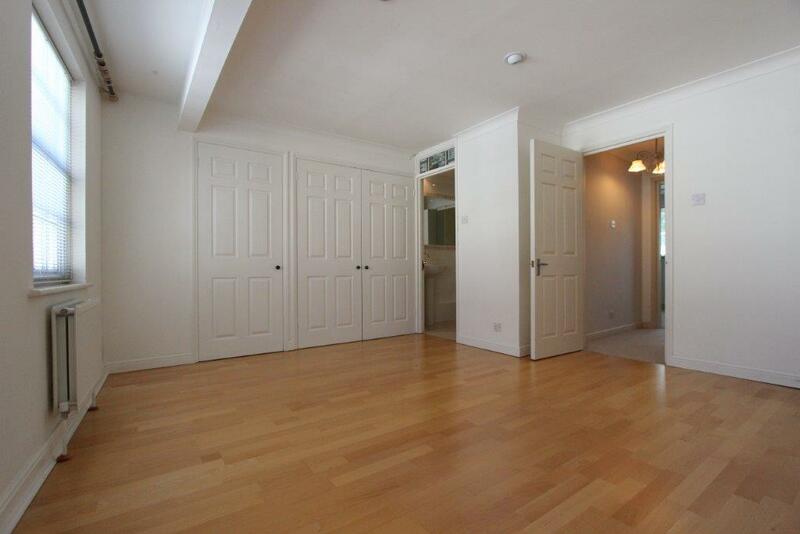 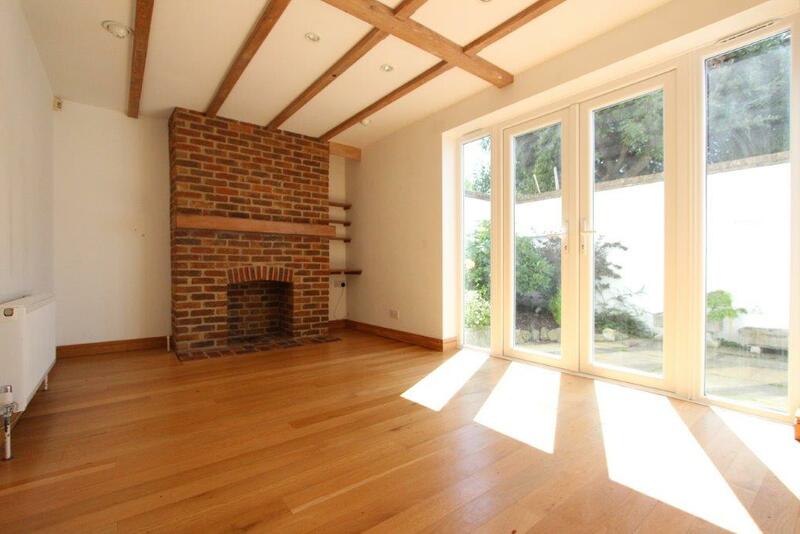 A home of generous proportions this property provides more than enough space for family living. 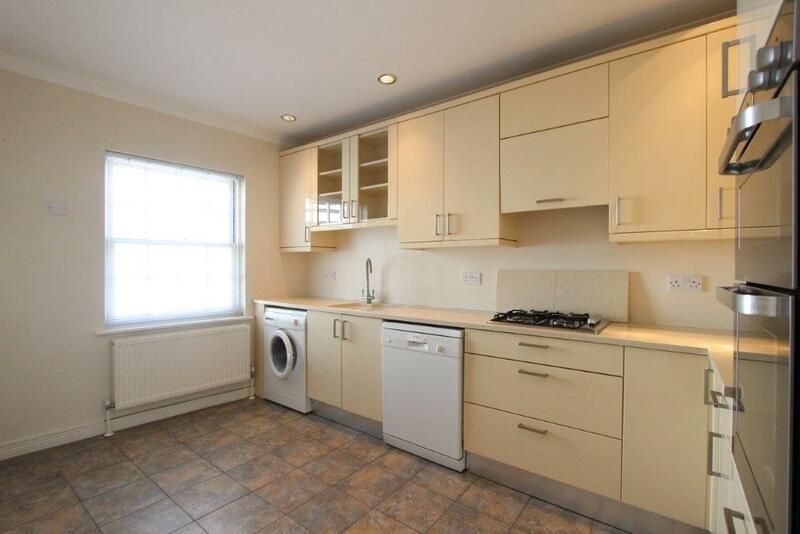 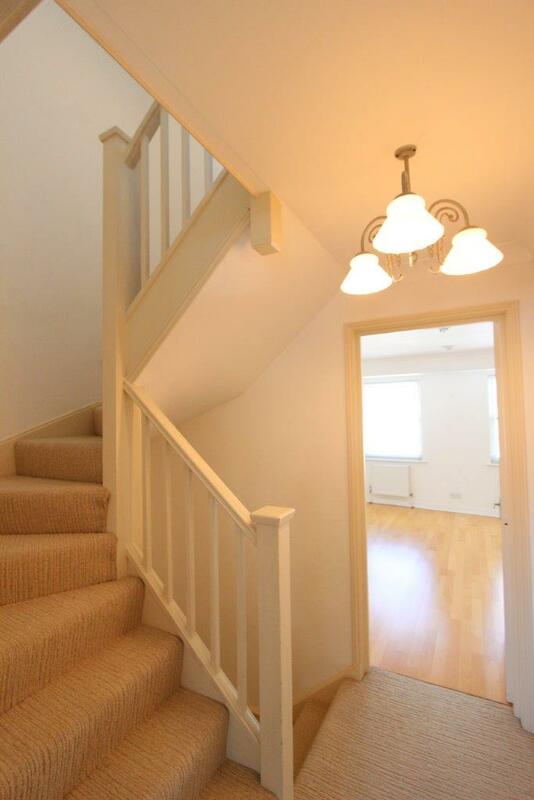 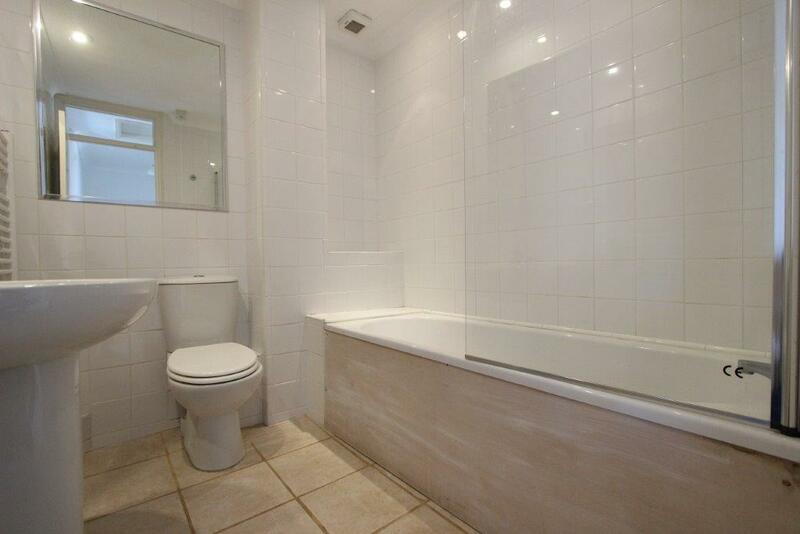 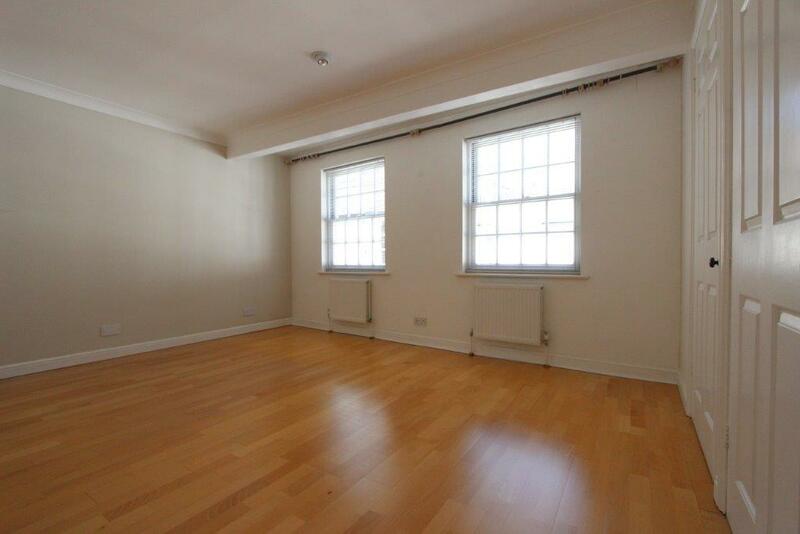 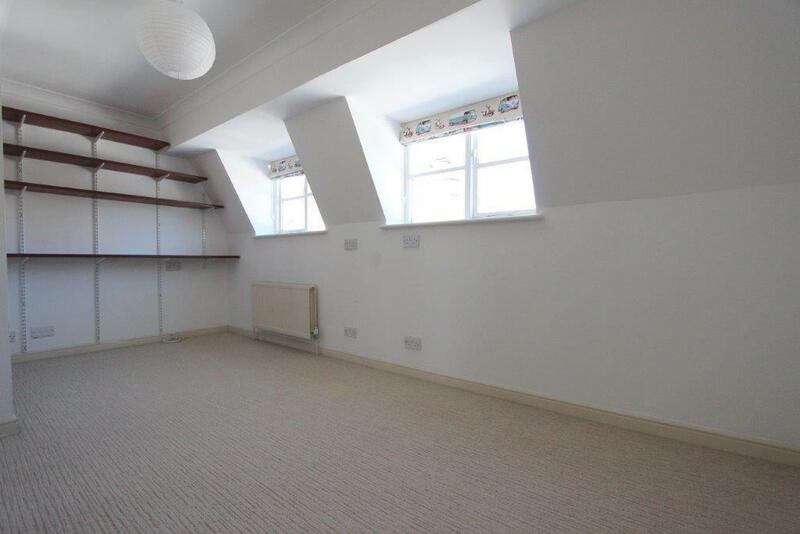 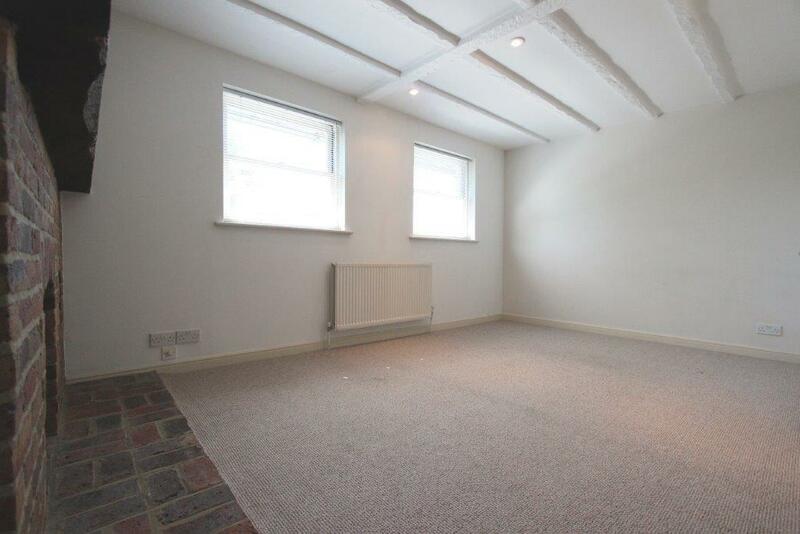 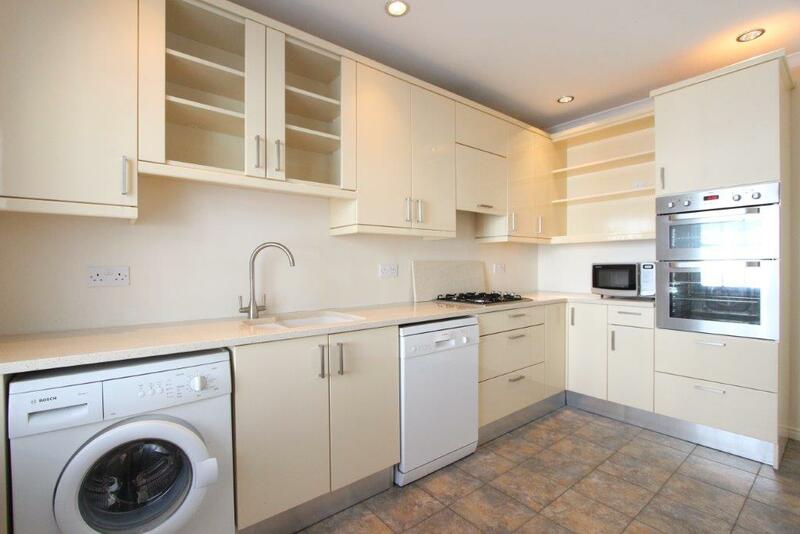 Arranged over three floors the property is currently arranged with large living space to the ground floor with Four bedrooms and further accommodation over the first and second floors. 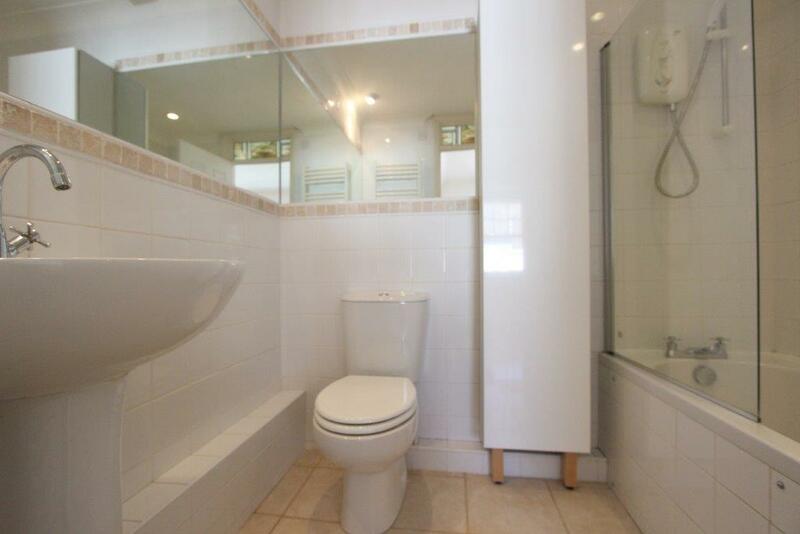 The master bedroom offers an en-suite bathroom and there is a further family bathroom to the second floor and a separate W.C to the ground floor. 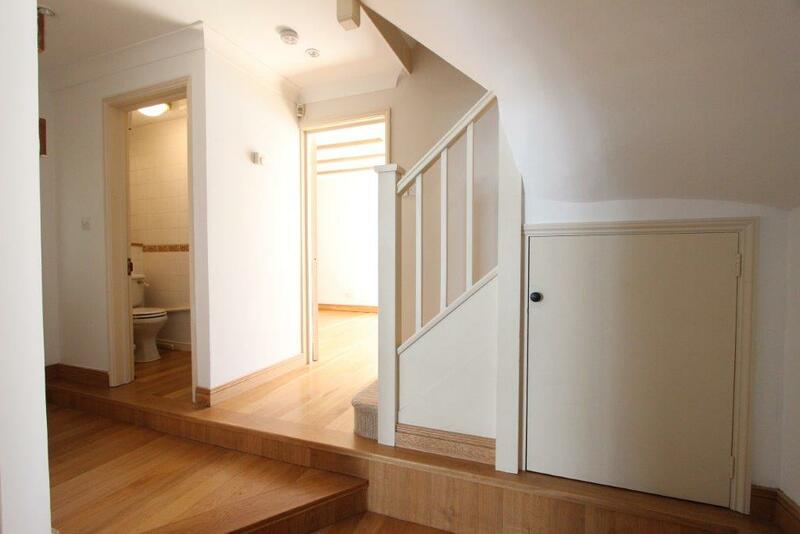 The rear gardens are walled and would be great for anyone who enjoys a sunny courtyard.